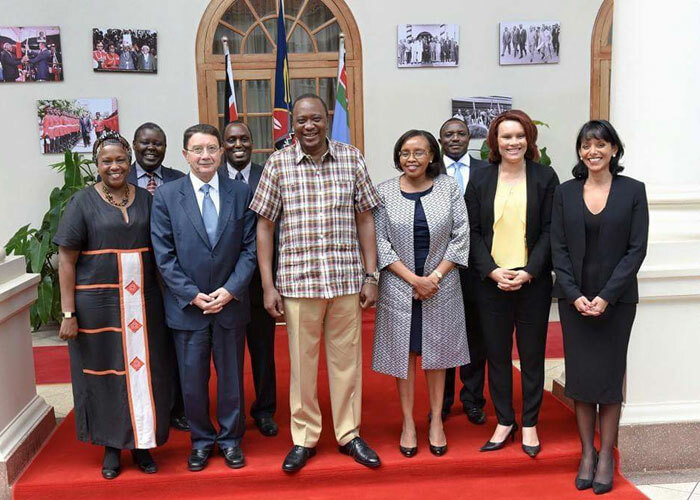 During a recent visit to Kenya, UNWTO Secretary-General, Taleb Rifai, expressed the organization’s full confidence in the country’s tourism sector and its capacity to recover (25 April 2015). In solidarity with Kenya and its people, and on behalf of the international tourism community, UNWTO Secretary-General Taleb Rifai visited the country to highlight the economic importance of the Kenyan tourism sector, and convey his confidence in its strong resilience. “Kenya is a true tourism success story and a long-term tourism leader, not only in Africa but globally. Over the years, the Kenyan tourism sector has become a backbone of the national economy and demonstrated a remarkable capacity to recover and regain momentum, which is why I have full confidence in its ability to bounce back even stronger. The world must hear from Kenya now. 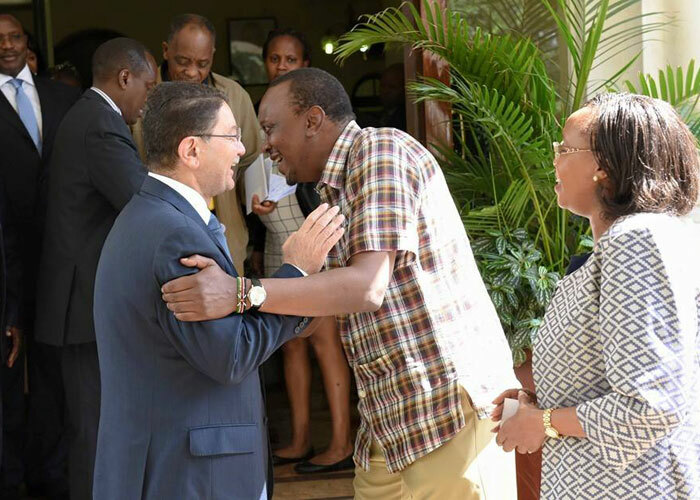 Kenya, with Africa, will move forward”, said Mr. Rifai. On the occasion, Mr. Rifai met with the President of Kenya, Mr. Uhuru Muigai Kenyatta, to explore further areas of cooperation between Kenya and UNWTO, as well as the importance of domestic tourism, increased regional cooperation, and the need for more precise travel advisories. Mr. Kenyatta confirmed the Government’s commitment to keep advancing the tourism sector also in these trying moments, and highlighted the importance of co-existence and working closely with neighboring countries to stabilize and promote East Africa. “Terrorism is not a Kenyan issue, it is a global issue. We just happen to live on the front line. We will not change our plans but rather work towards eradicating the problem and to protect our people”, said Mr. Kenyatta. “Sometimes when we live in a country we do not see how the world sees us. The world has great respect for Kenya, as do the international tourism community. I want to assure you that we will do our part to help restore full confidence in this incredible destination”, concluded Mr. Rifai.